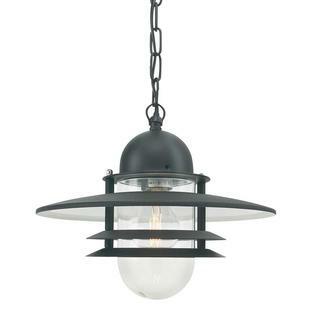 Nordic styled outdoor hanging lantern. Classic Nordic styling for your doorway or porch-way. 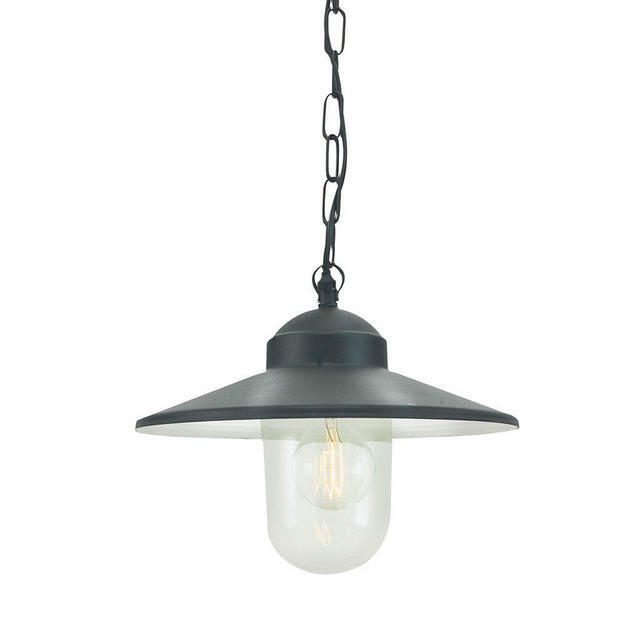 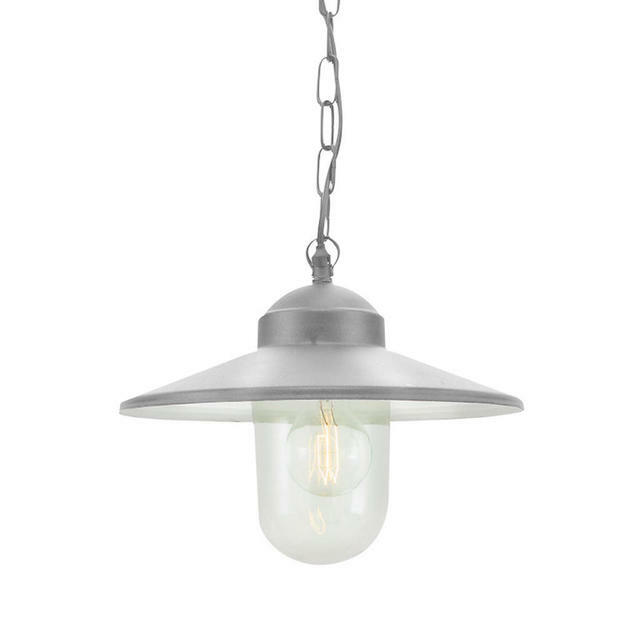 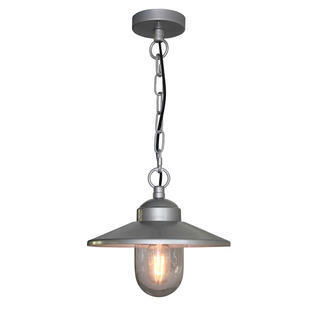 Manufactured from Galvanised Steel, this lantern is also available in a choice of Copper, or Black finishes. 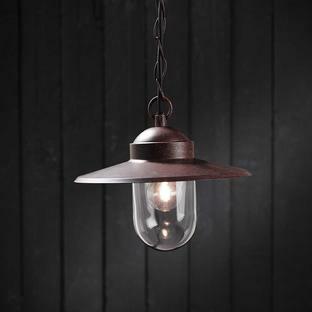 Please note that copper will naturally patinate over time. 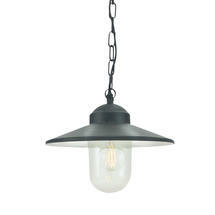 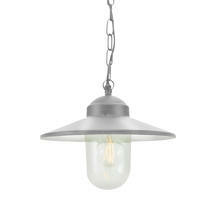 Also available in the same range are Karlstad wall lanterns.